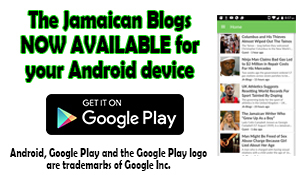 Home » News/Sports » ‘Jamaican Jerk’ Pringles Are Here! ‘Jamaican Jerk’ Pringles Are Here! Who’s Ready for the Pringles Jerk Chip? Pringles, the tremendously popular brand of potato and wheat-based stackable snack chips has made an addition to its list of flavours that is seemingly being extremely well received by the public. 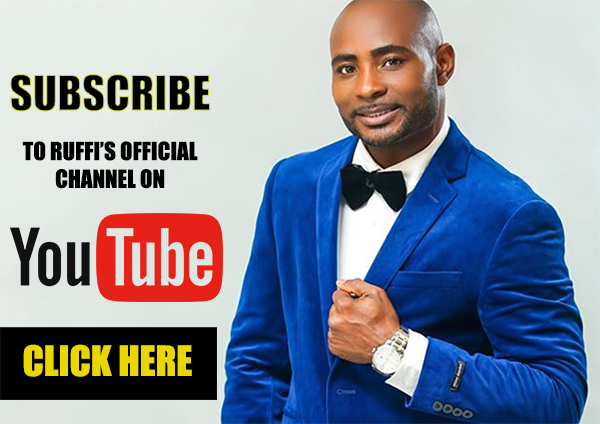 The new flavour – Jamaican Jerk came to be after the company asked persons to vote for new flavours via an online poll last year. And the persons who have already had the opportunity to taste them have been utilising various social media platforms to express just how much they like the new flavour. The new flavour is available exclusively at Walgreens. Jamaican jerk @Pringles are really good! I got mine at @Walgreens & I'm tweeting this in the hopes that they will keep them in stock. 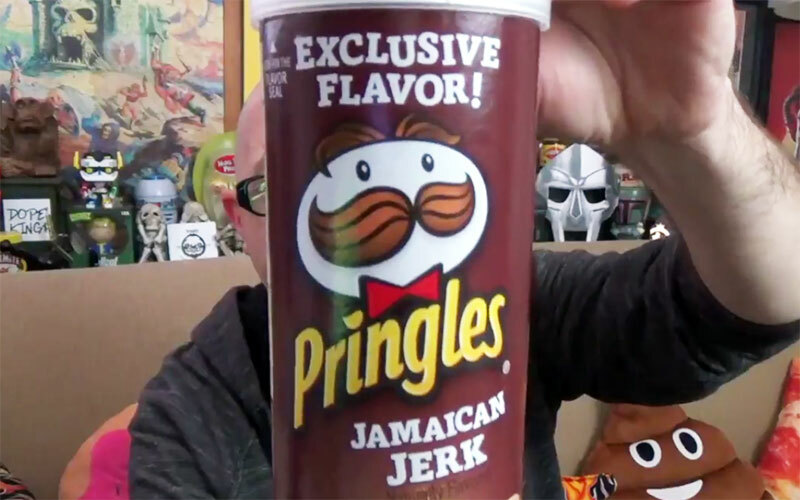 Pringles has a new Jamaican Jerk flavor that is absolutely amazing! 🔥🔥💯 And I don't just use emojis lightly like this.